This newer construction home at 2357 Kelton Ave., LA CA 90064 has been off and on the market over the last few years. After several attempts, the home has now sold and closed. The most recent listing period has the days on market at approximately 113 days. However, as many of you have seen, there has been several 100+ day listing periods. History: The home was previously listed on 11/14/08 for $2,450,000 and spent 365 days on the market with 5 small price changes, down to $2,195,000. Then returned to market on 2/25/2010 with an asking price of $2,195,000 and spent 290 days on the market, had 3 price changes, and ended with an asking price of $2,060,000. Returned to market 1/6/11 for $1,995,000, received 1 price change down to $1,985,000. 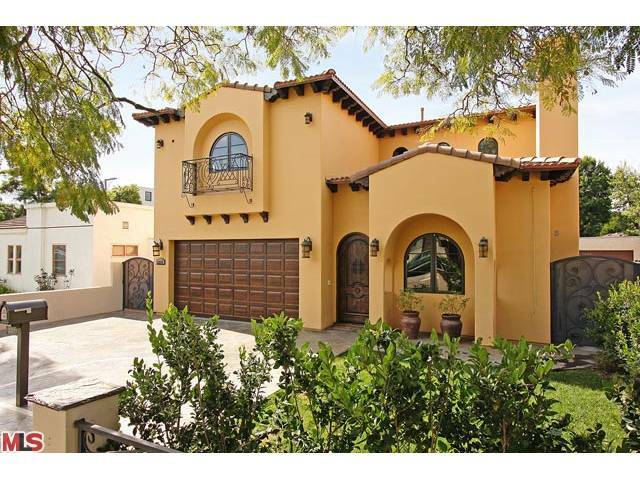 2357 Kelton Ave closed on 7/20/11 with a final sales price of $1,852,500. According to the MLS, the home is a 5 bedroom / 5.5 bath, 4,400 sq ft home on a 6,615 sq ft lot.